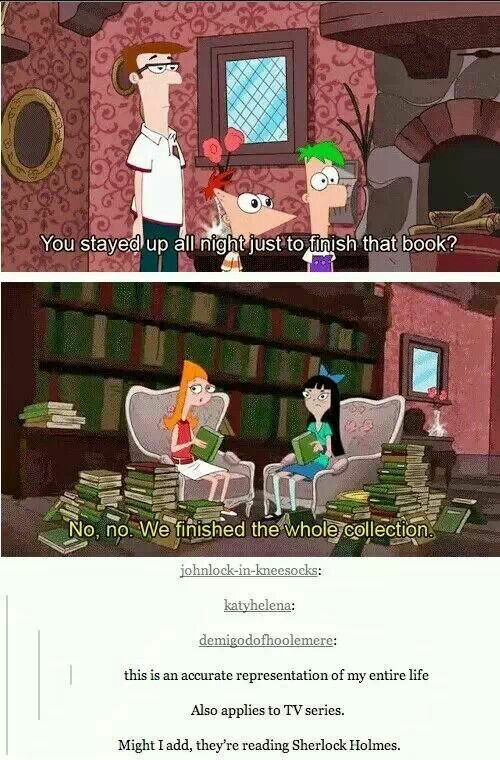 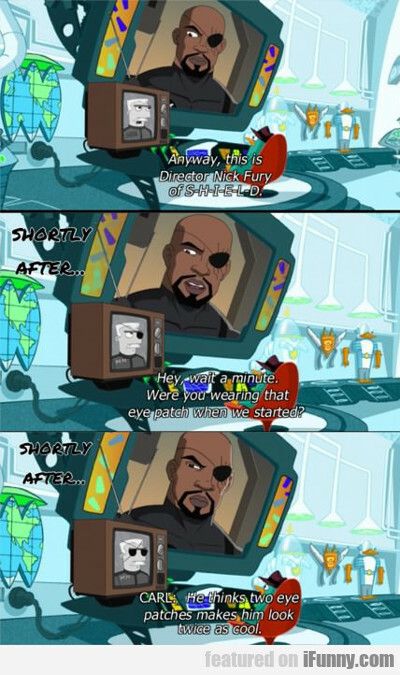 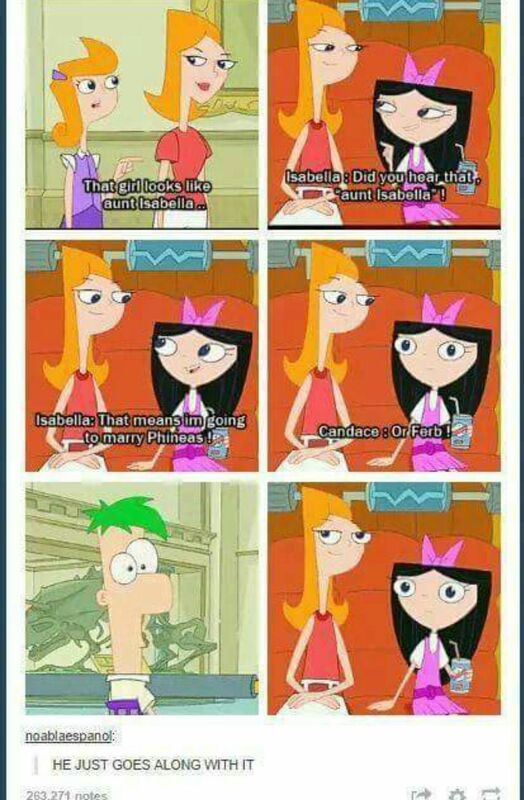 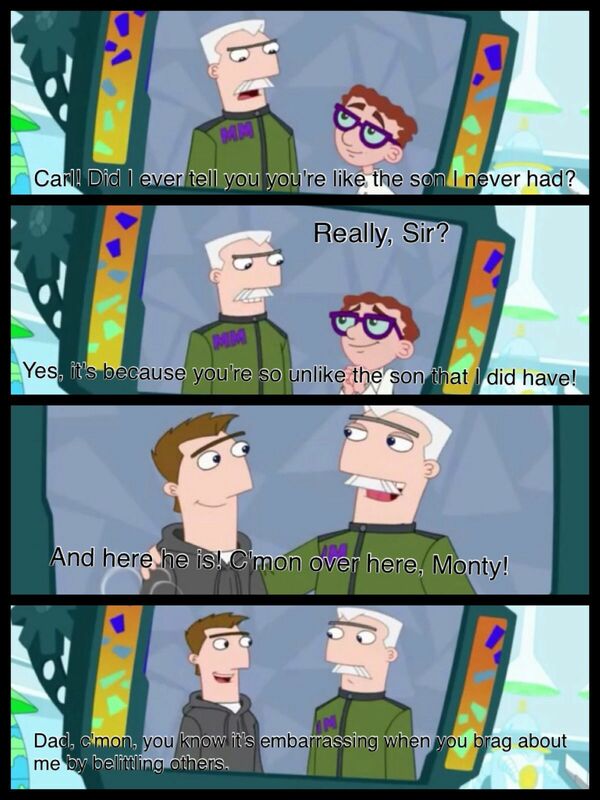 Phineas and Ferb was the most interesting and entertaining disney tv show. 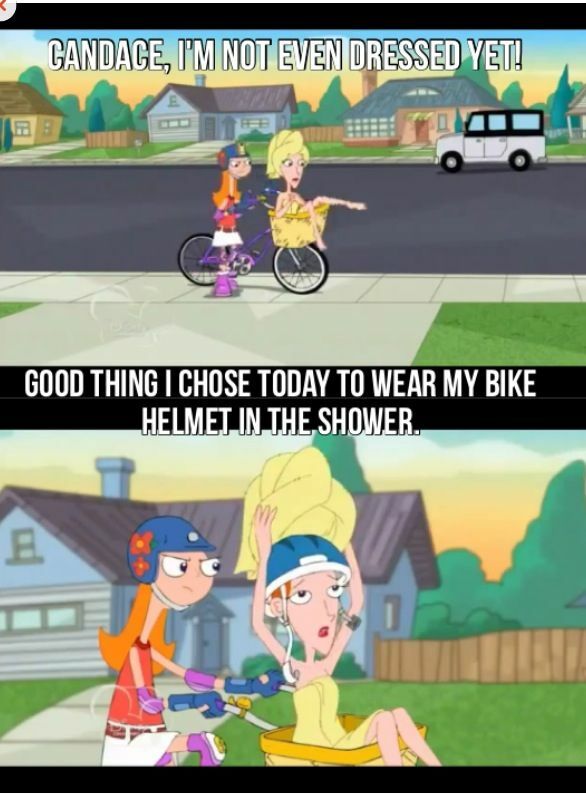 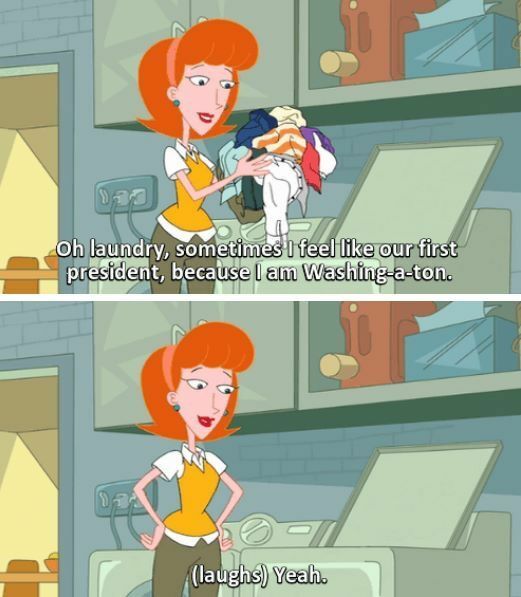 Not only kids but adults as well loved to watch this show. 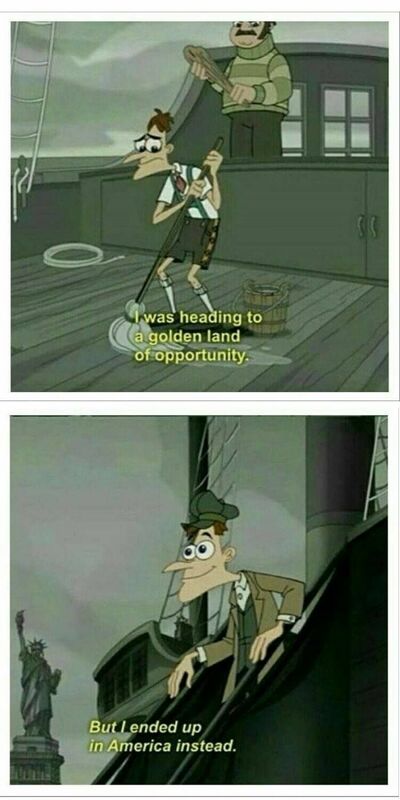 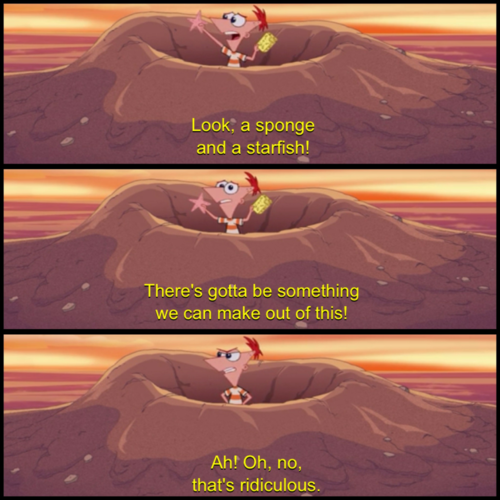 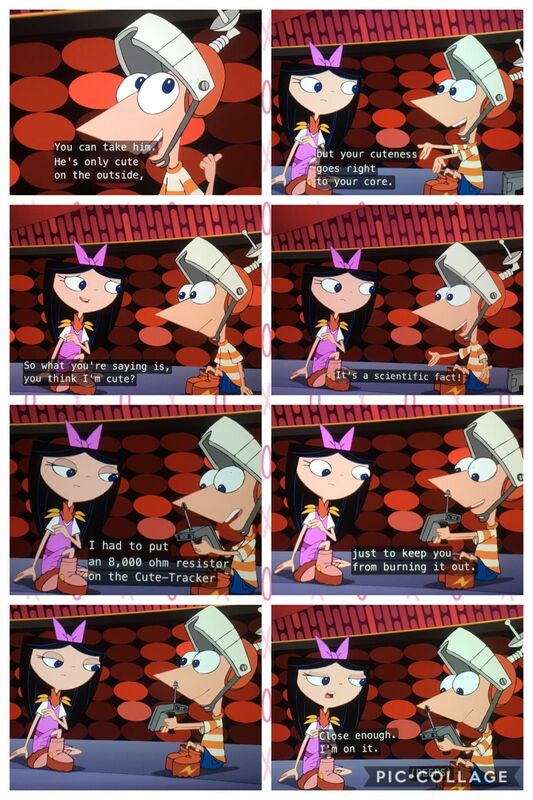 Here are some jokes by ‘Phineas and Ferb’. 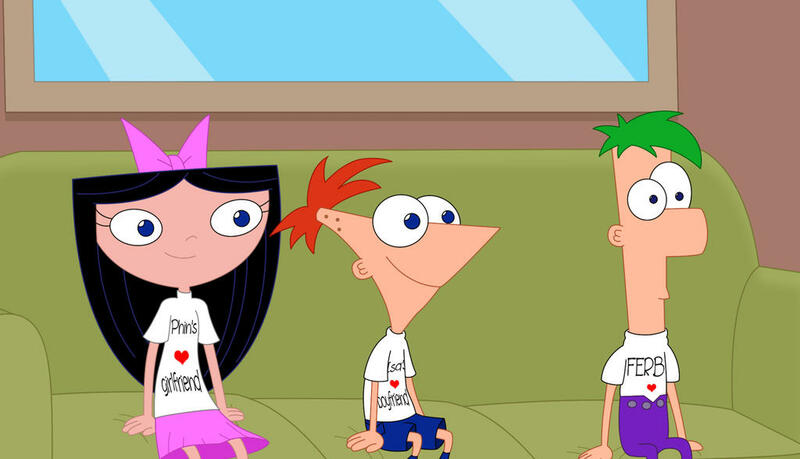 6 When Isabella dropped her glass slipperto get Phineas' attention but he walked away without even noticing. 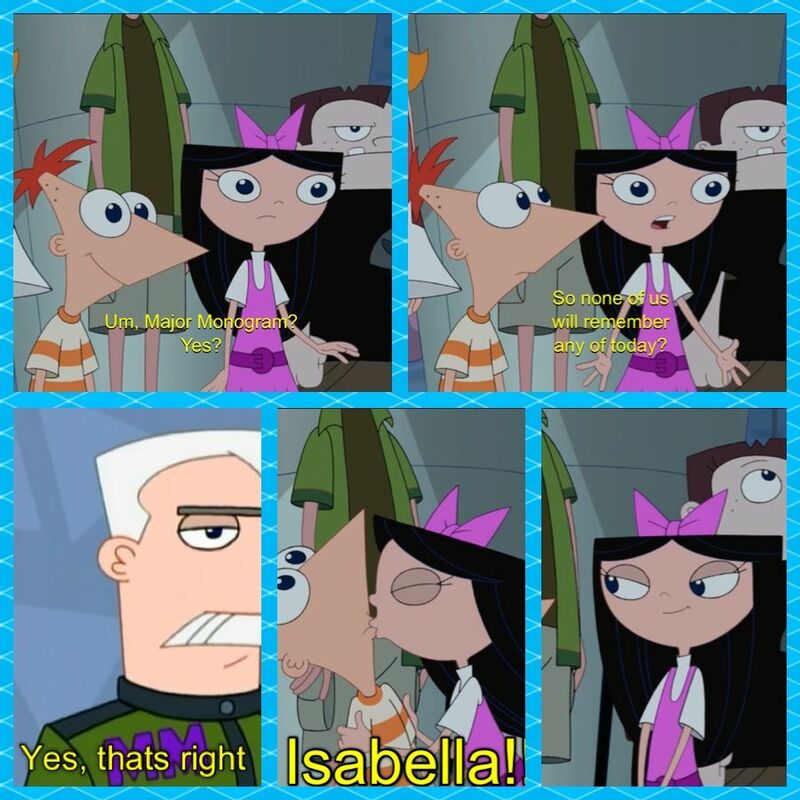 11 Finally she gotta kiss him! 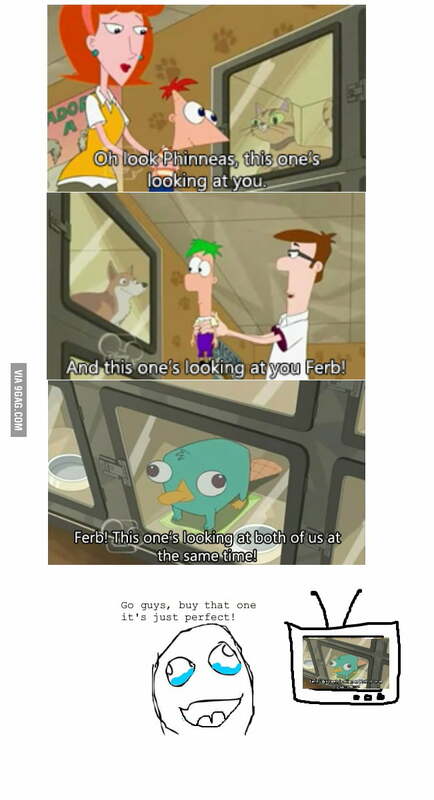 12 Oh Ferb what are you doing there? 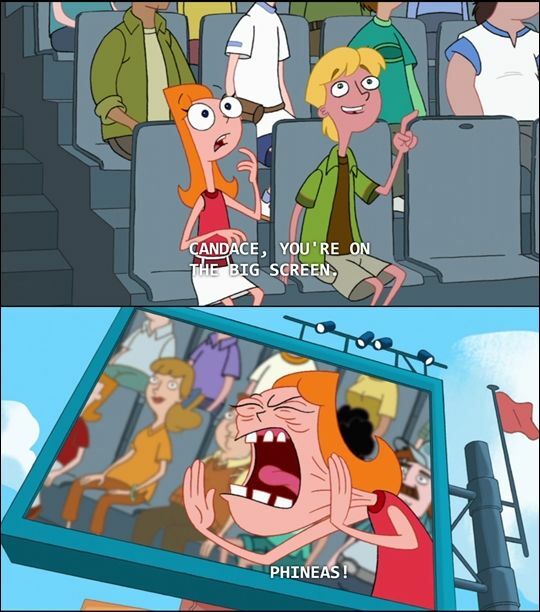 16 Shouting like a monster!